New Release From Marlon Teunissen! 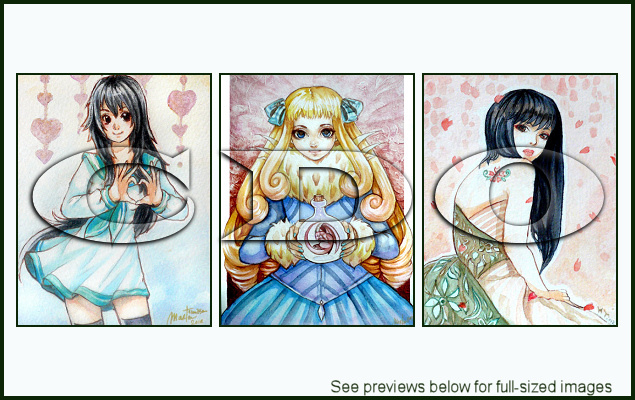 We have a BRAND NEW tube package from Marlon Teunissen released today! For larger previews visit the store by clicking the link above.